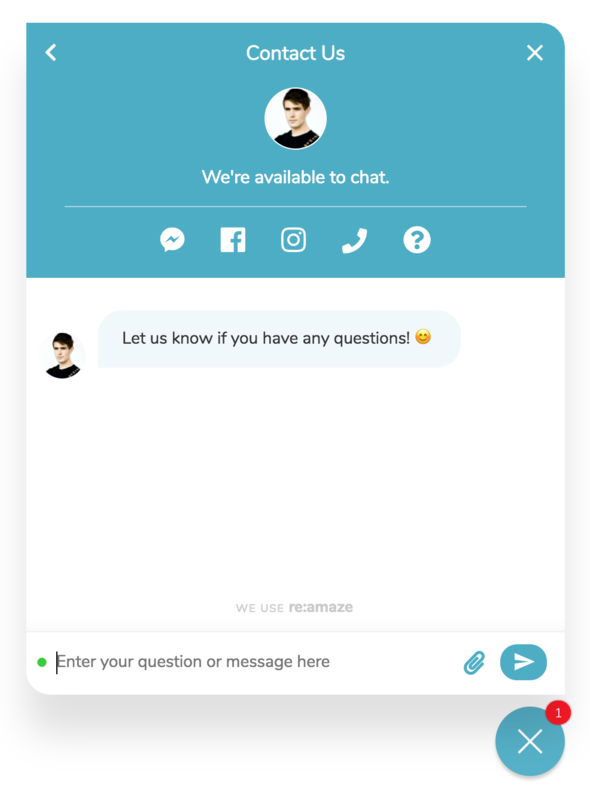 Reamaze offers two modes for chatting with customers on your website: Live Chat (via Real Time Messaging) and Classic Live Chat. In general, Real Time Messaging is suitable for situations where your team serves customer inquiries asynchronously or via mobile apps. Classic Live Chat is suitable when your team is dedicated to having a "LIVE" presence and provides options like Availability Hours. Classic Live Chat is only available at the Plus tier and is enabled for all your staff users. Real time messaging is very much like iMessage or text messaging. This mode allows you to engage customers in real time but also in an asynchronous manner. 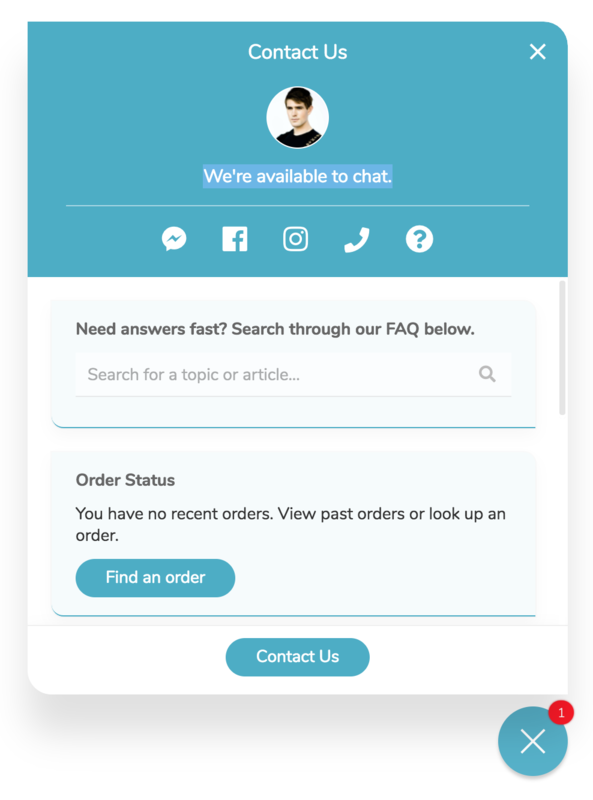 This means you, as the business, can choose to chat with customers in real time if you have the time to do so and want to. There is no expectation that the conversation requires both parties to be online at the same time. This method of engagement has a cadence similar to various social media platforms and other conversational platforms like Facebook Messenger or iMessage. Reamaze will prompt the customer with an expected response time, based on historical availability. When your customer sends a message, your team will receive notifications via Reamaze dashboard, email, and the Reamaze mobile app. However, when both you and the customer are online at the same time, the conversation can happen fluidly in real time. If one of you needs to go somewhere, the conversation continues using push notifications. There is no a specific "End" to the conversation. Reamaze will indicate to your customers which messages have been "Sent" and which have been "Viewed", so they have insight to your availability. 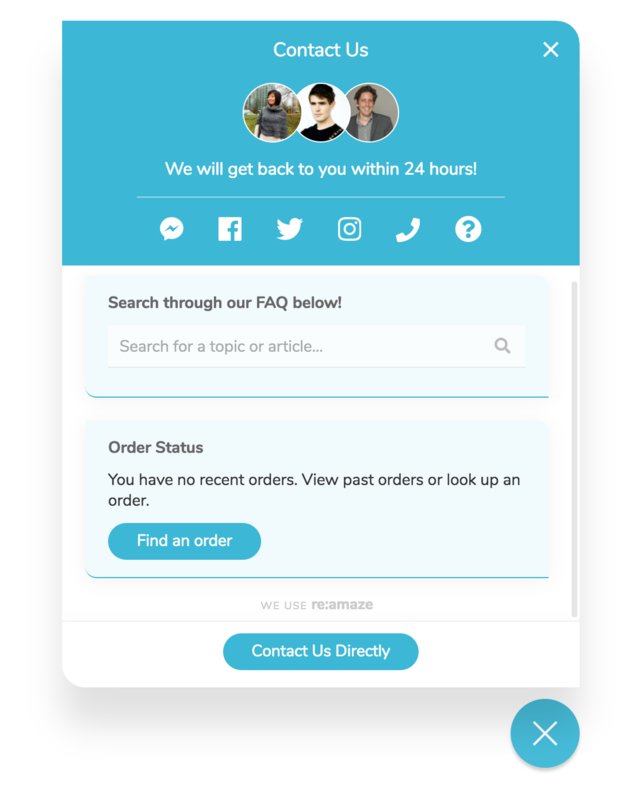 Each reply by you is also sent as an email response to the customer so they can leave the website and continue the conversation over email. Classic Live Chat is the more traditional "live agent" experience. This mode allows you to engage customers in real time but in a completely synchronized manner. This means the agent and the customer must both be online at the same time in order to chat. There is a clear beginning and end to any given conversation. A conversation that has ended cannot be re-opened or revived by a new reply. There is also a set expectation that a staff agent will serve the live chat within a reasonable amount of time (usually 20 seconds to 1 minute). Live Chat is only available when members of your team are logged into Reamaze via a desktop browser. This method of engagement is perfect when you want to set the expectation with the customer that there is an agent guaranteed to serve the conversation immediately. Reamaze provides each staff agent with the ability to set Availability Hours. Classic Live Chat is enabled when any of your staff agents are Online via Reamaze and has status set to "Available for Live Chat". There is a constant "live" and "real time" connection between the staff agent and the customer. 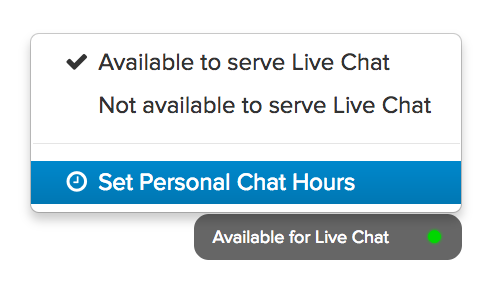 If either the customer goes offline or idles for too long, the live chat is ended and there can be no further messages posted to that live chat session. Classic Chats can be Ended by either side when the conversation should be finished. You have the option of converting the Live Chat session into a normal conversation, to continue as Real Time Messaging or Email.